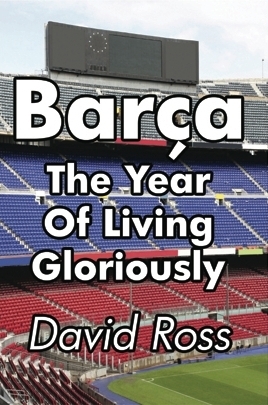 David Ross is a writer and football historian who is the author of several football books. 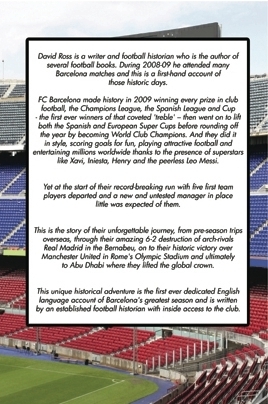 During 2008-09 he attended many Barcelona matches and this is a first-hand account of those historic days. FC Barcelona made history in 2009 winning every prize in club football, the Champions League, the Spanish League and Cup - the first ever winners of the coveted 'treble' - then went on to lift both the Spanish and European Super Cups before rounding off the year by becoming World Club Champions. And they did it in style, scoring goals for fun, playing attractive football and entertaining millions worldwide thanks to the presence of superstars like Xavi, Iniesta, Henry and the peerless Leo Messi. Yet at the start of their record-breaking season with five first team players departed and a new and untested manager in place little was expected of them. This is the story of their unforgettable season, from pre-season trips overseas, through their amazing 6-2 destruction of arch-rivals Real Madrid in the Bernabeu, on to their historic victory over Manchester United in Rome's Olympic Stadium and ultimately to Abu Dhabi where they lifted the global crown. This unique historical adventure is the first ever English language account of Barcelona's greatest season and is written by an established football historian with inside access to the club. It was a football season like no other, before or since. 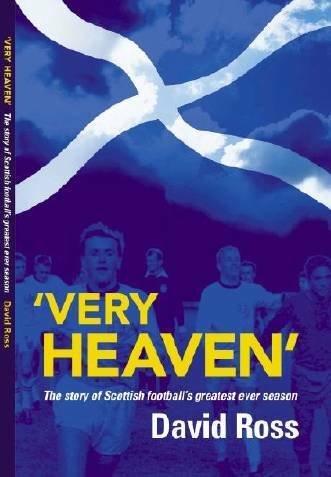 In 1966-67 Scottish football was the best in Europe, if not the world. The Scotland national team humbled world champions England and on their own Wembley turf too. Celtic became the first British side to win club football's most glittering prize, the European Cup. Rangers kept pace with their ancient rivals all the way to a European final of their own. Kilmarnock and Dunfermline performed with distinction in Europe as well and Dundee United, in their first ever European tie, humbled mighty Barcelona both home and away. 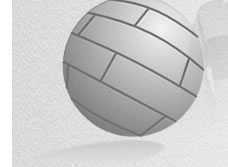 In the domestic game a tense title battle, keen contests for European places, relegation dogfights and battles for promotion kept interest alive until the last ball was kicked. The Scottish Cup witnessed the greatest upset of all time when little Berwick Rangers knocked out their Glasgow namesakes. Then at the end of this momentous season, one of Scottish football's oldest names, Third Lanark, vanished after 95 years.